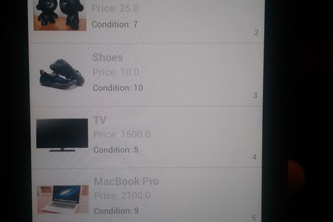 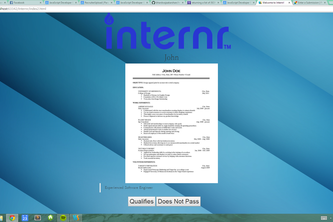 a Tinder application for finding as well as reviewing internships with ease. 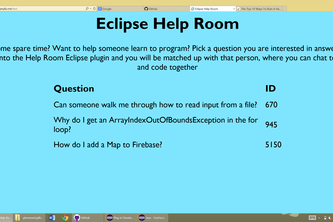 The Eclipse Help Room allows programmers like you to get the help you need quicker than any other resource available. 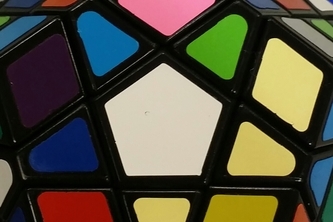 Displays algorithm to solve Megaminx.